What Are The Benefits Of Choosing Birch Flooring For My Home? 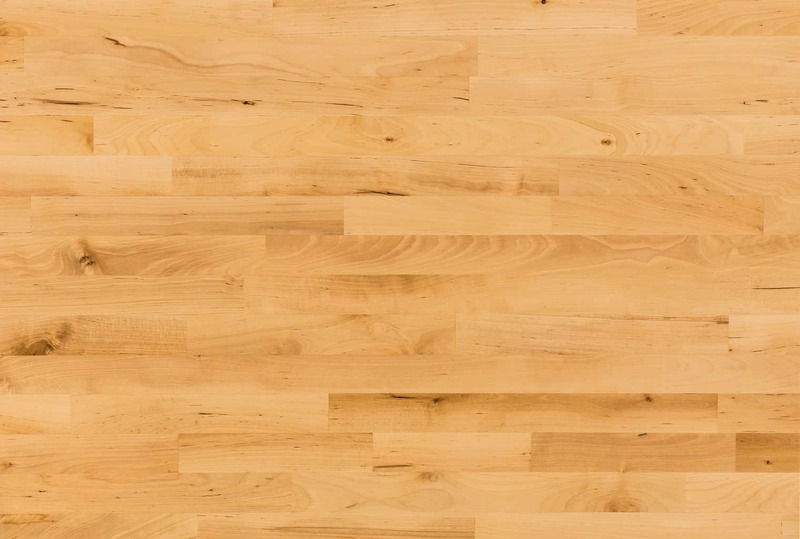 Birch is a popular type of hardwood flooring for its versatility and variety of color options. 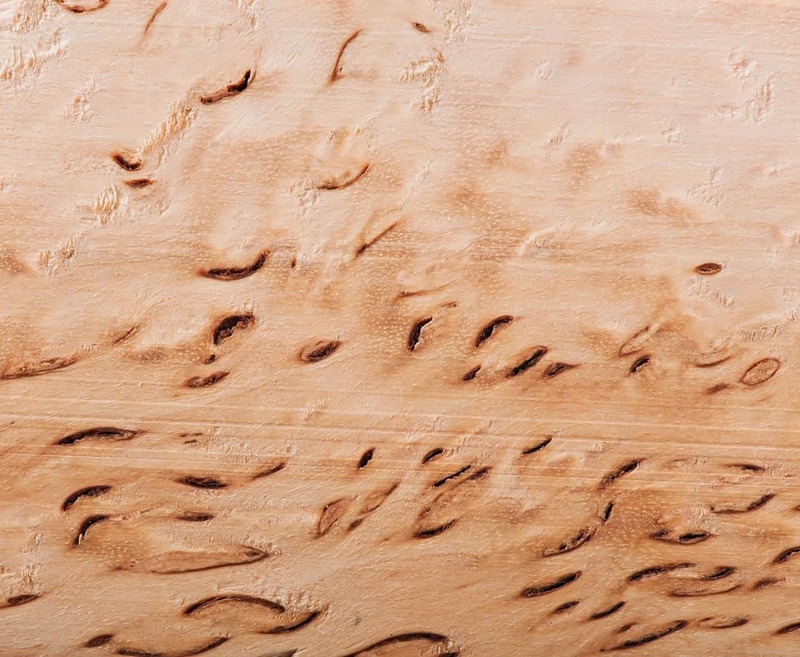 One interesting aspect of birch is that it usually has a light-colored sapwood and darker heartwood. With some birch flooring options, the sapwood and heartwood may be blended to provide an interesting contrast that makes the birch flooring unique among hardwood options. The Janka rating is a measurement of how much force it would take to push a small steel ball into the wood, so you could think of it as a measure of relative durability in hardwoods. Paper birch is actually the softest of the birches, with a Janka hardness rating of 910. This means that it would be better suited for parts of your home that don't usually get heavy traffic, such as a bedroom. Yellow birch is a little harder with a Janka rating of 1260, making it suitable for medium traffic areas like a typical hallway. Red birch simply refers to the darker-colored heartwood of yellow birch. If you want to install birch in a part of your home that gets heavier traffic but you still don't expect to move furniture around a lot or otherwise put a lot of heavy wear on tear on it, you might choose sweet birch, which has a Janka rating of 1460. It's not necessarily a type of birch but, rather, a reference to a waviness that runs perpendicular to the grain of wood that looks like tongues of flame. This is actually not that common but, if you happen to spot it, this is a neat unique look for your hardwood floor. Why the broad price range? On the cheaper end is unfinished birch that you can have custom finished though, naturally, custom finishing will add to the cost of actually having it installed. Yellow birch is often chosen for its pale color that is reminiscent of some antique buildings. It can also brighten up a room. We've even seen it installed in some rooms that get a lot of natural sunlight because – and this is a matter of personal taste – the homeowner prefers the illusion of being outside in full daylight when she's in that room. Using red birch to contrast a pale wall color like robin's egg blue is a fairly common thing to do when completely redoing a room. This is a heartwood, so you're basically getting all the benefits of yellow birch along with the rich color. 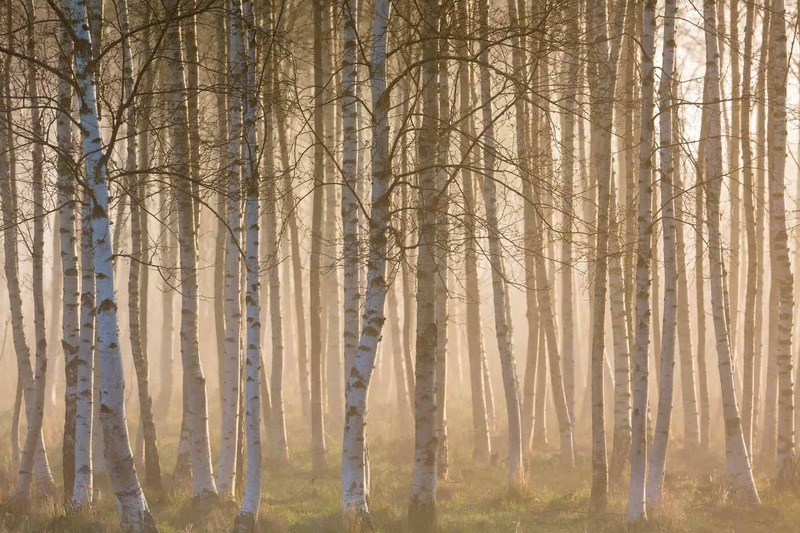 As we noted above, it does depend on which birch option you choose, but many people choose paper birch for their bedrooms because their carpet got wrecked by a new puppy or kitten that hadn't been housetrained yet and they don't want to go through that again. 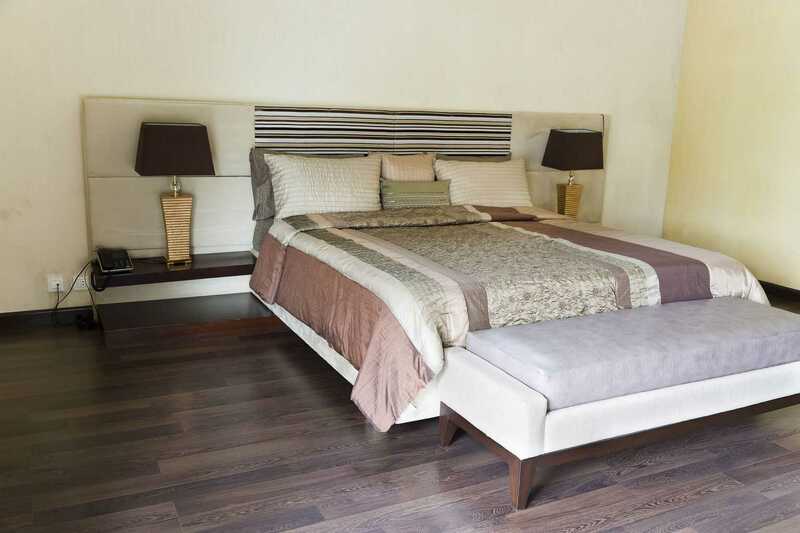 The right birch options can provide you with a very cost-effective floor that can last many years with proper care. Choose cleaning products that are designed for a hardwood floor and remember not to let any spills stand for very long at a time. Many people decide to buy a mopping robot like the Scooba specifically because it does not use too much water to keep the floor mopped. Hardwoods like birch are typically chosen by discerning homeowners who have found comparable laminates and engineered hardwood to be a turnoff. While you might not intend to sell your home for a while yet, a birch flooring choice can impress potential buyers when you do. If there's any downside to birch, it's that you shouldn't install it in high humidity rooms like your bathroom because exposure to excessive ambient moisture will reduce its lifespan. Beyond that, you'll just have to watch it for signs of warping and discoloration that might indicate a hidden water deposit and possible mold growths that's damaging your floor. 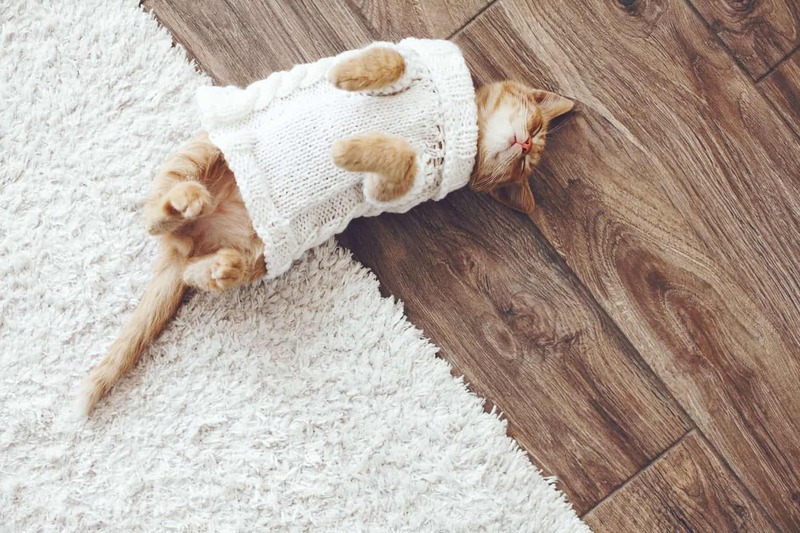 Otherwise, we like at as a sturdy and durable flooring option that's available in a variety of colors and types that are suitable for most residential applications.